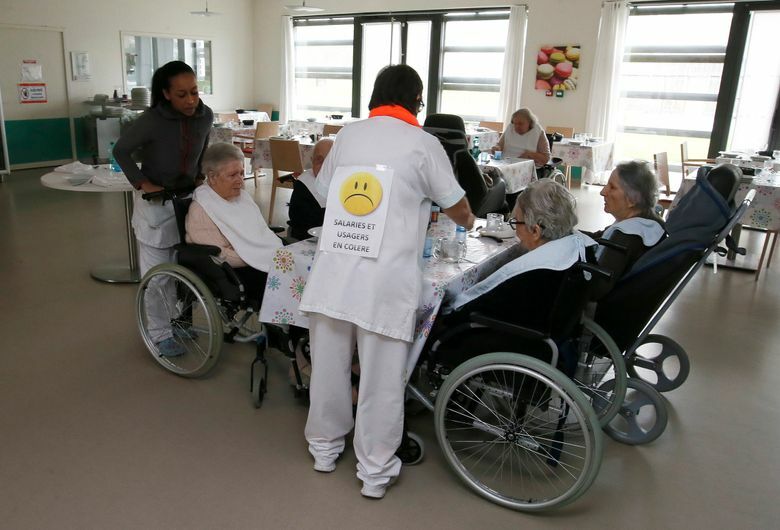 PARIS (AP) — Workers and some residents at French nursing homes protested Tuesday around the country in anger over staff shortages and cost cuts, pressing President Emmanuel Macron’s government to rethink care for the elderly. Care workers say they are under increasing pressure to cut corners on feeding, cleaning and hygiene care for those living in nursing homes. 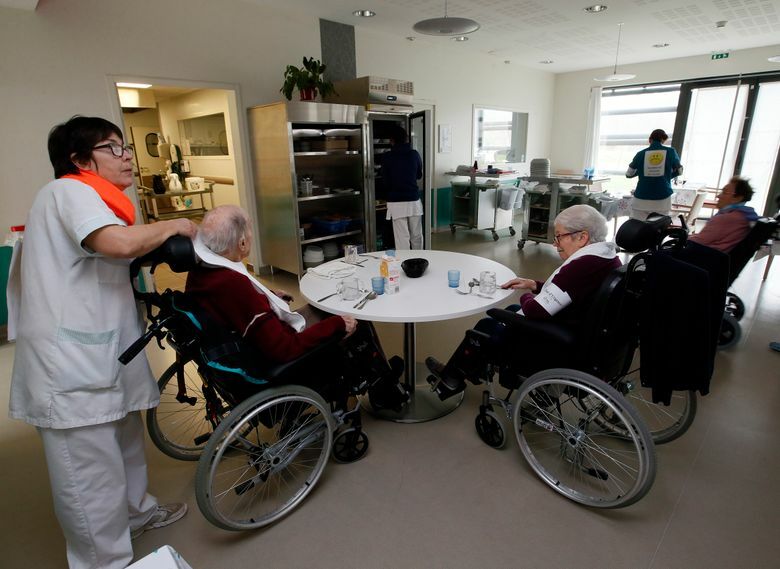 Seven unions called on the workers, nursing home residents and frustrated families to strike and protest Tuesday at 7,000 facilities around France. 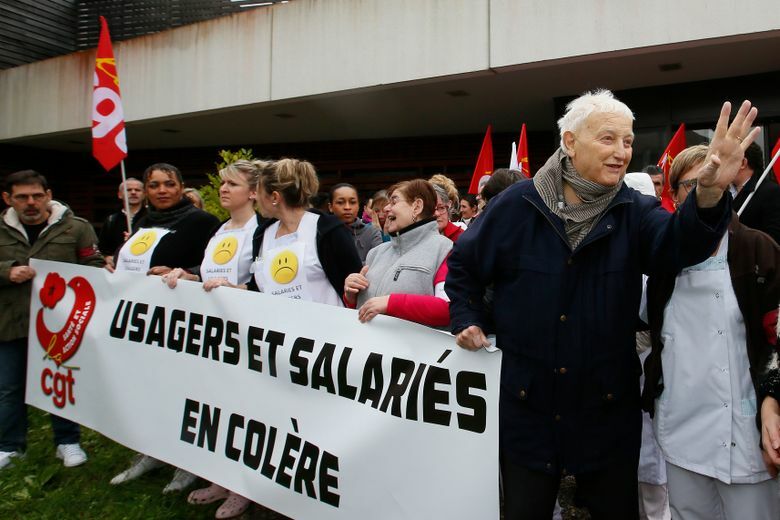 Accusing the government of “abandoning the aged,” the unions also rallied in front of the Health Ministry in Paris to demand more staff and protest a government reform of elderly care as further threatening jobs and the quality of services. Health Minister Agnes Buzyn called the anger “justified” and promised budget rises and efforts to address staffing needs. She defended the reform in parliament Tuesday, and vowed more investment in remote medical consultations via webcast in facilities where there are not enough on-site doctors. 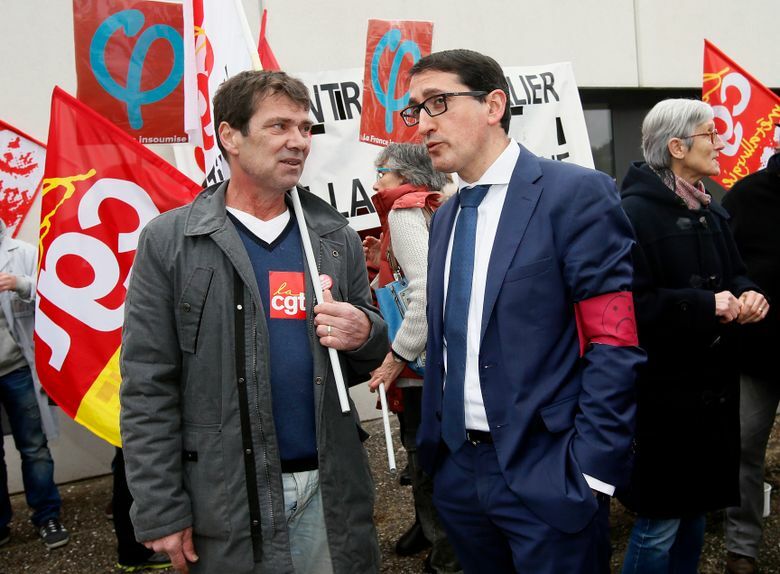 Outside a home in the southwestern town of Anglet, some residents joined workers carrying a banner reading “Angry Customers and Workers.” Inside, workers wore stickers with the same message as they served meals. A nurse from southeast France published a letter on Facebook last month that has become a rallying cry, in which she described shifts where she was the lone nurse for 99 residents, including those with serious health problems.